Take a look at what we get up to, and be inspired with ideas for your NZ Adventure. 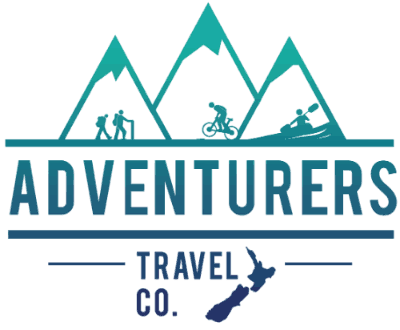 Adventurers Travel Company is at Lake Wanaka. Hi, I’m Rachel Howells, the owner and operator of Adventurers travel. I’m passionate about outdoor sports and activities, adventurous challenges – anything that involves the freedom and exhilaration of the great outdoors. © 2019 Adventurers Travel Company. All Rights Reserved.